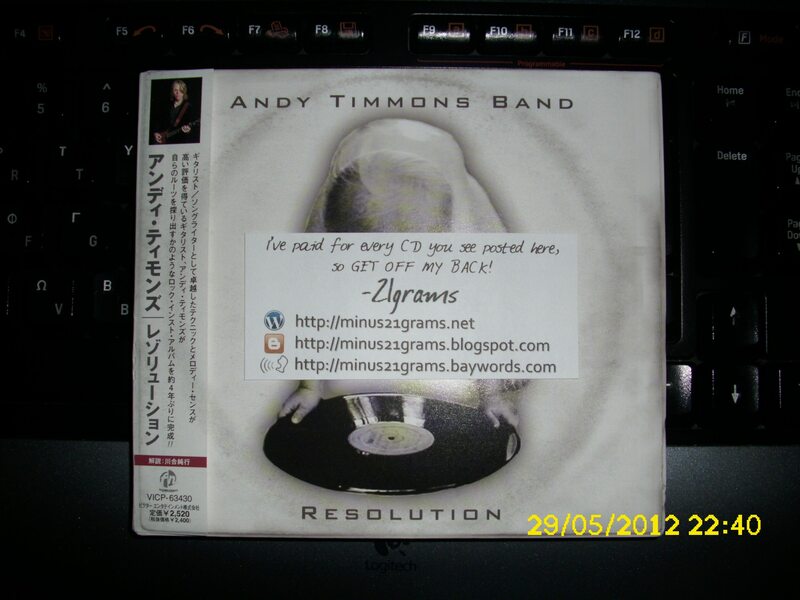 Many thanks… LOVE Andy′s playing. Truly appreciated. I think this is Andy′s best work to date. Awesome! 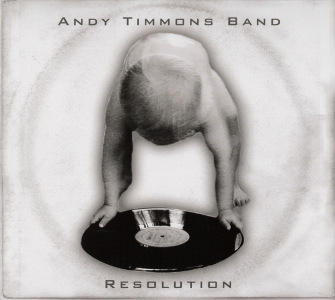 Andy Timmons is a fantastic musician. Many, many, thanks for your stuff.